Pizza + Fractions= Lots of fun! 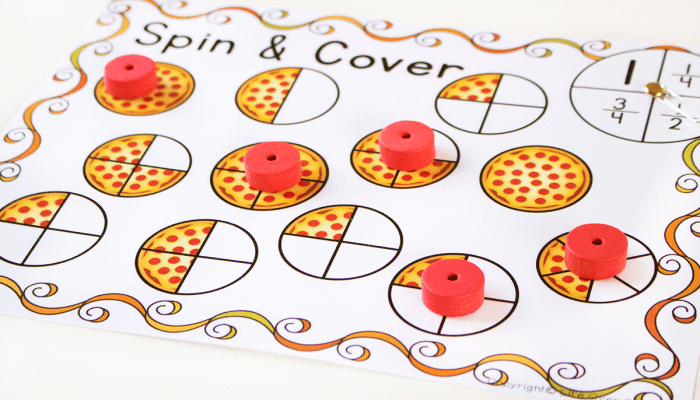 These pizza fraction printable activities are no exception. 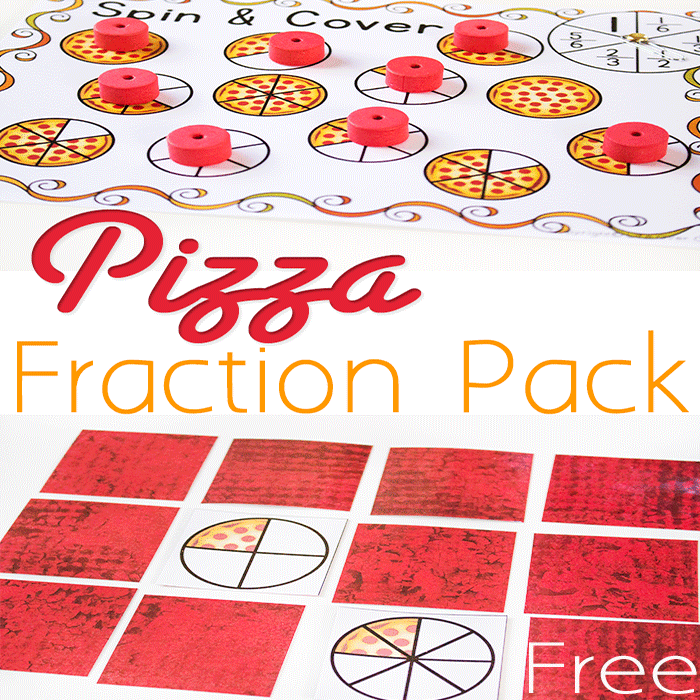 I created a set of Pizza Fraction printable activities for my daughter to help her enjoy her math time even more. 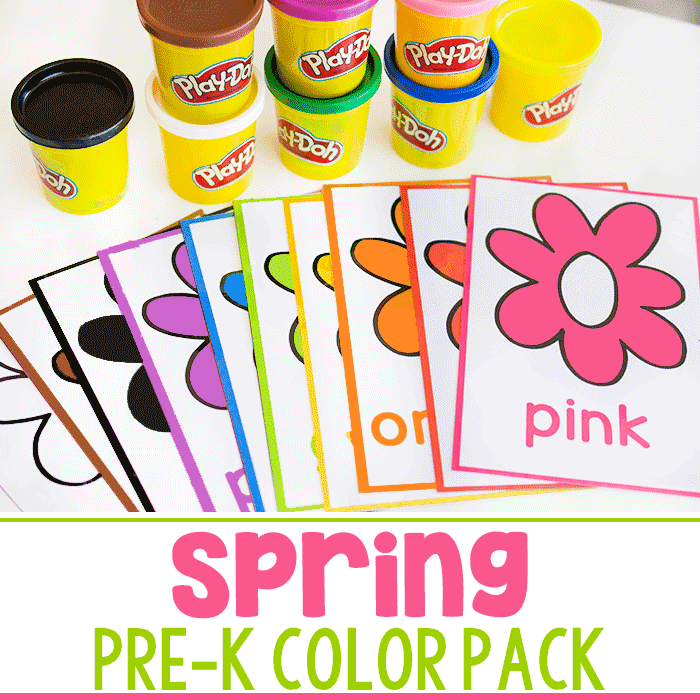 You can find even more hands-on printable activities here. This set follows the same pattern of the 2D Shape set, 3D Shape set and the Fall Leaves set that I shared recently. My kids had so much fun with the activities that I knew I had found a winning combination for them. Rissa is just getting started on equivalent fractions since we started school so late this year. 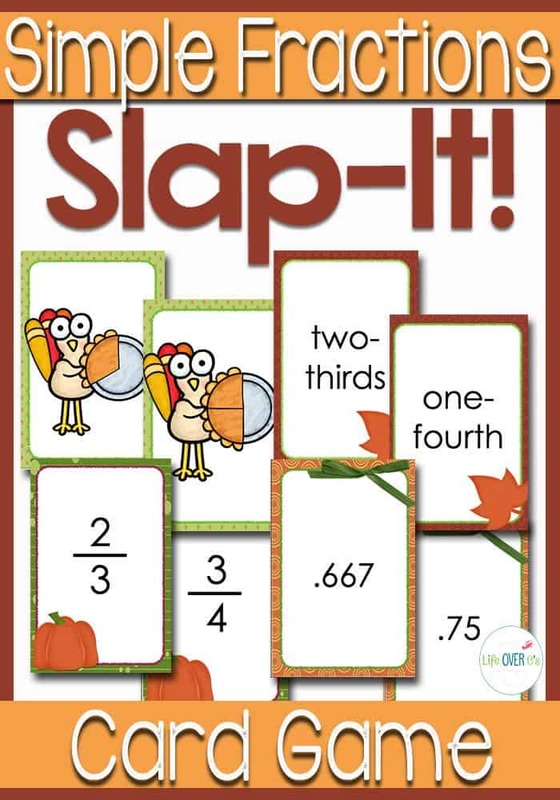 For this pack I included the most common fractions: fourths and thirds. 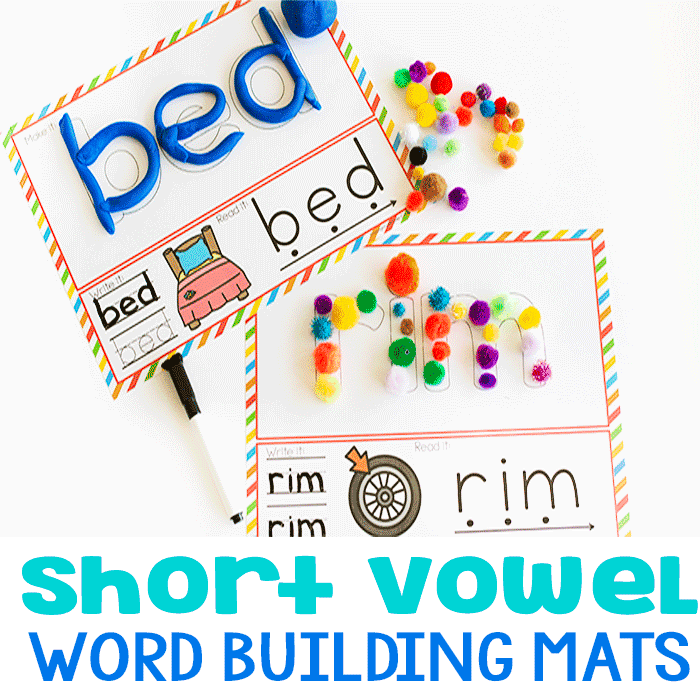 These activities are super simple to put together. 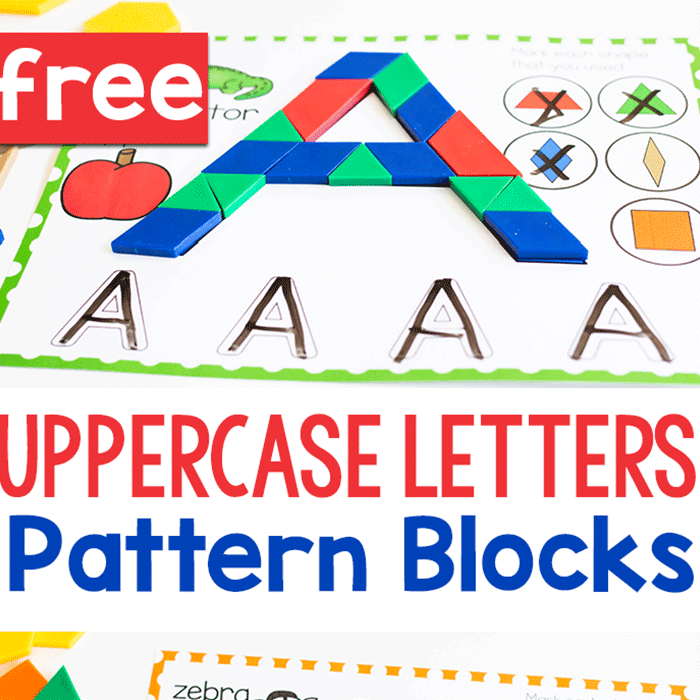 From printing to ready to use in less than five minutes. To Prep: Print on card stock and/or laminate. You will also need one paper fastener and a paper clip plus whatever you would like to use to cover up the pizzas as you play. 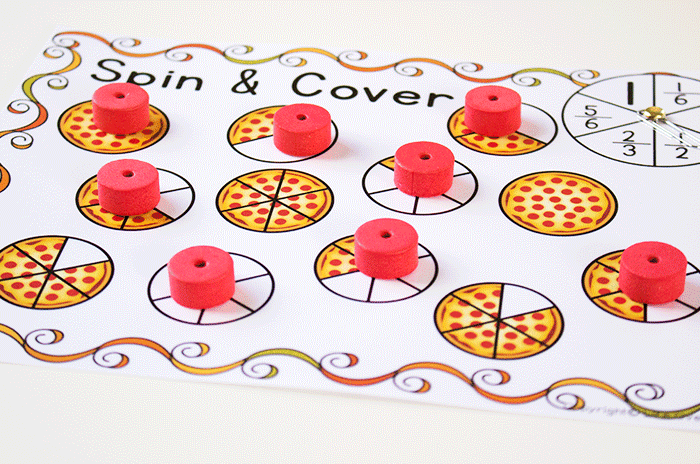 To play independently, simply cover the pizzas as the fraction or equivalent fraction is spun. To play as a game, using two kinds of ‘chips’ to cover the pizzas, take turns spinning the spinner, and whoever covers the most pizzas wins. Like I said, super easy, but still lots of fun. 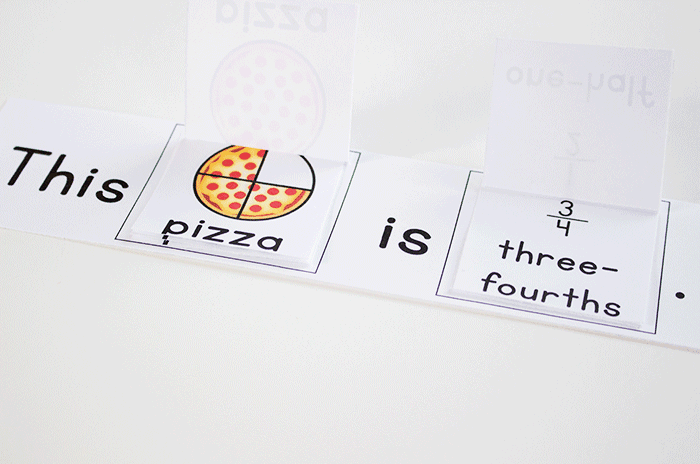 Two easy to assemble flip books to work on identifying fractions. There is one book for fourths and one book for thirds. For a challenge staple the pieces on in a random order. Then, as your student reads the book they will need to match the picture to the fraction. 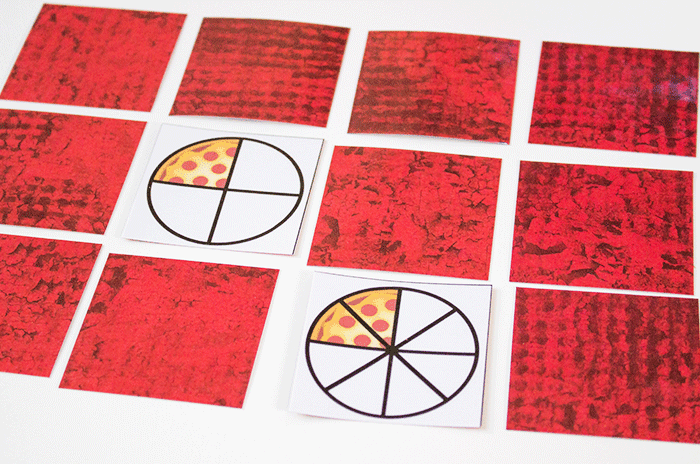 To prep: Print the pizza equivalent fraction memory game on the white side of the scrapbook paper, laminate and cut apart the cards. I love to print on scrapbook paper because it creates a fun back on the cards and makes the cards so that the kids can’t see through them. 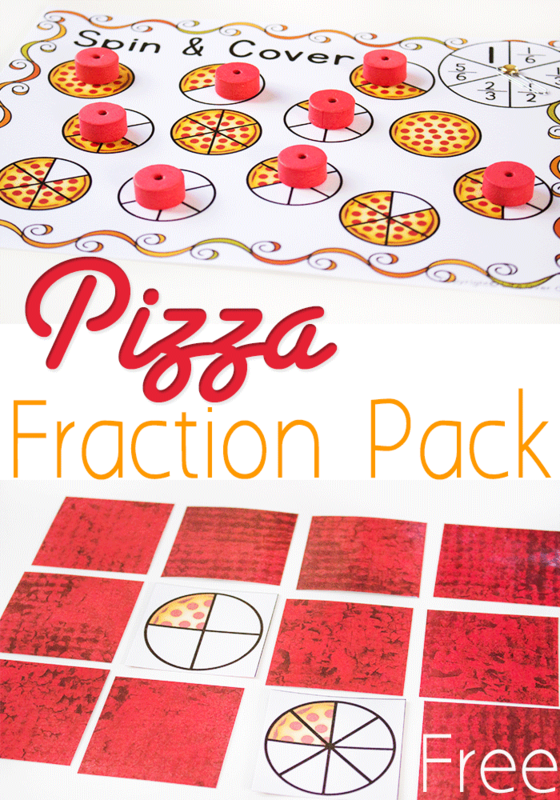 Make yourself a pizza and have some fun learning about equivalent fractions today! This is perfect for what I’m doing right now. But when I downloaded, there was only one page–the pizza shapes. The game board and flip book were not there. I’ll try again later, hoping you’ll have had a chance to take a look. . Thanks! What a wonderful pack!! I’ll be printing and pinning these for sure! Thank you.